It is now October and Chocolate week is imminent. We certainly have a busy month ahead! 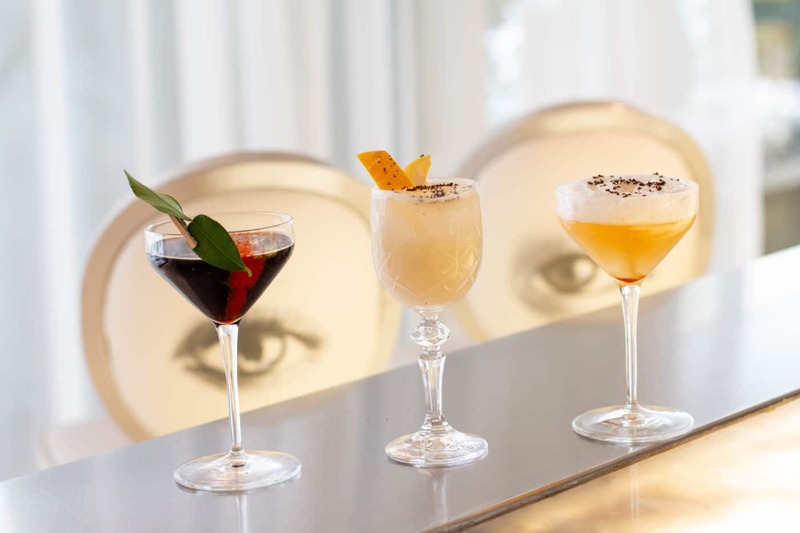 We are very excited to announce a two-week collaboration with the Sanderson hotel. 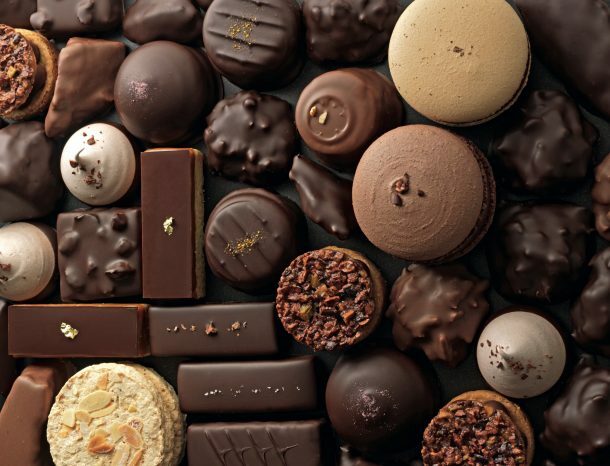 You will find a William Curley pop-up shop located in the hotel where all of our signature chocolates will be available, plenty of nostalgia and even some new and exclusive treats made especially for the occasion. Not only are we hosting a shop but also a one-off masterclass where I will teach the guests how to make their own truffles. On Wednesday 17th October, those with kitchen ambition will have the opportunity to get involved in the masterclass. This hands-on experience will include tempering, piping, dipping and coating chocolate truffles, followed by a well-deserved tasting. There are limited spaces so don’t forget to book! There is a bespoke chocolate menu running for the full two weeks in the restaurant. 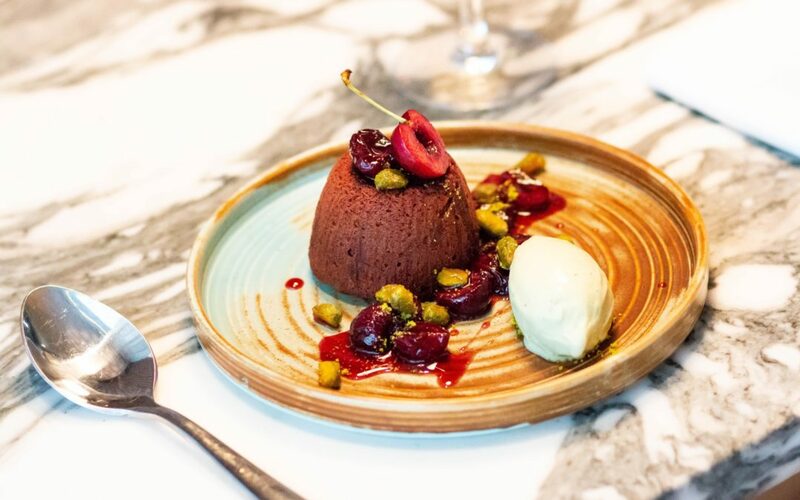 In a collaboration with the Head Chef Barry Tonks, we developed a themed menu to celebrate chocolate week. There will also be chocolate themed cocktails available and even a chocolate spa treatment! In case you still have room for more chocolate themed events, we have tickets still available for our chocolate and gin pairing on the 9th and 11th of October. We have paired up with Haymans gin to offer a unique opportunity to visit their distillery and learn all about the production of fine gin and luxury chocolate.